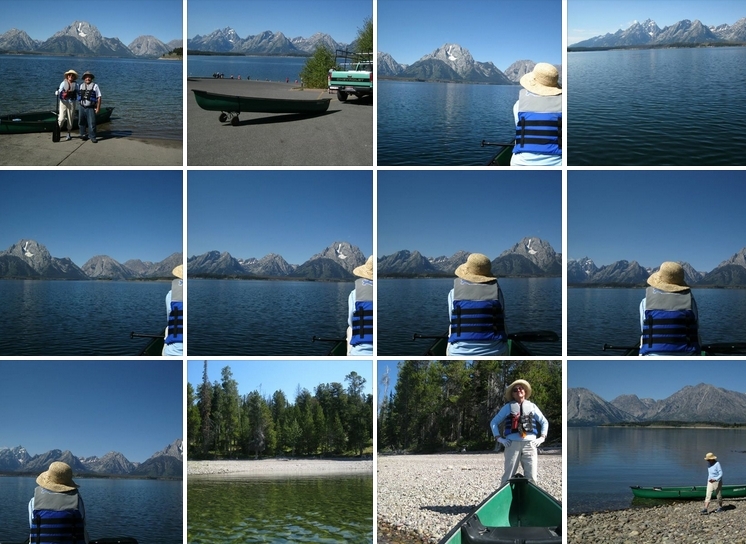 Here's our Facebook photo album on canoeing Jackson Lake September 4, 2014. Facebook has a feature that should allow us to hide the album from our Timeline while still keeping is readily archived here on the blog. Let's see if it works.